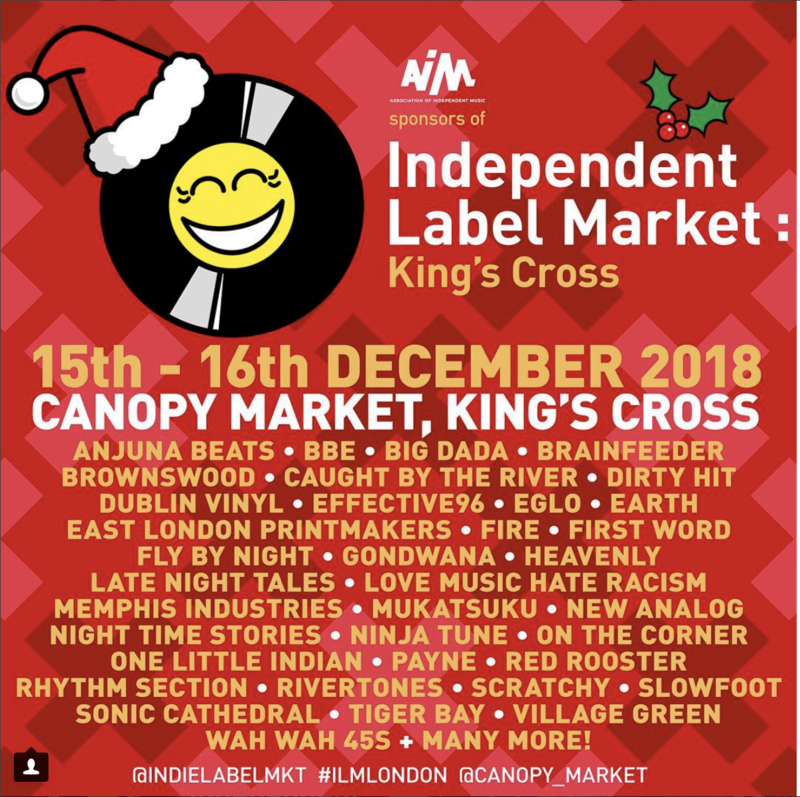 Love Music Hate Racism will have a stall at the Independent Label Market which is running between 15th-16th December at the Canopy Market 1 Wharf Rd, Kings Cross, London N1C 4BZ. The #LMHR stall will be on Sunday 16th December and will include our iconic t-shirts, beanie hats, tote bags, badges and much more. Come check it out and pick up the perfect festive gifts.